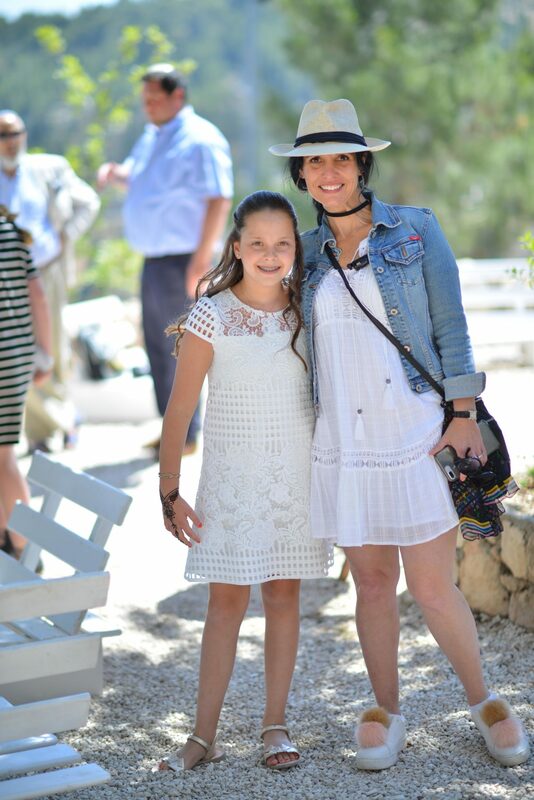 Adena Mark is the founder of A to Z Events Israel. 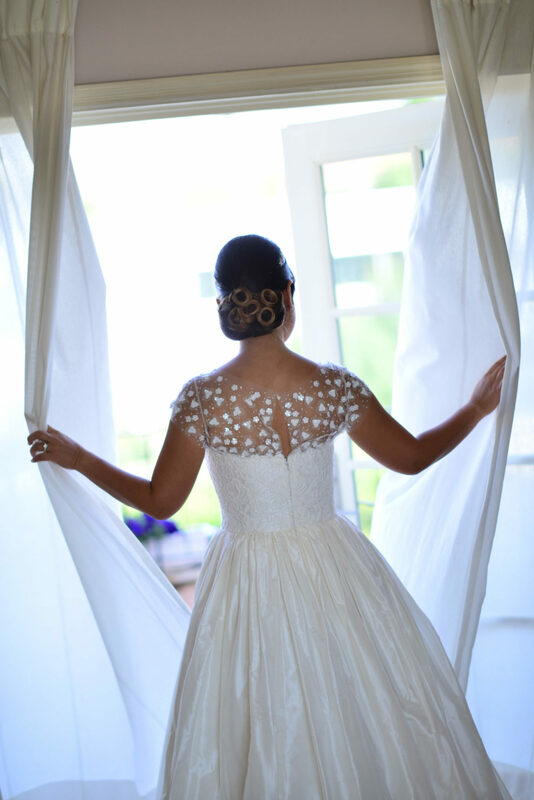 She explains that she chose the name because she loves taking care of every single aspect of her clients’ events, so that they can relax and enjoy the special family moments. 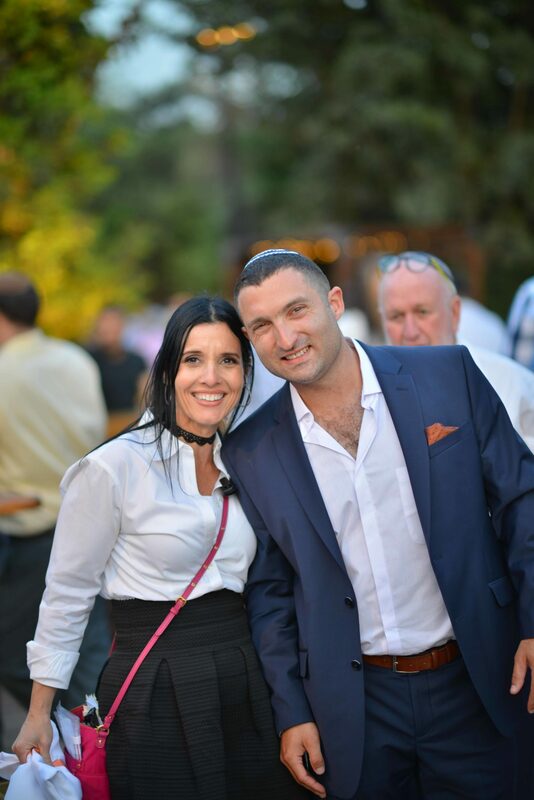 Whether it’s a wedding, bar mitzvah, bat mitzvah, birthday party or corporate event, Adena does the job with heart, style, class and elegance. 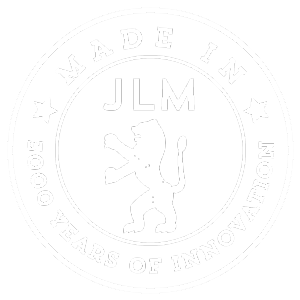 I have been working in Israel for six years. What made you decide to start planning events? I had many friends - and their friends - from abroad reaching out to me for ideas and advice about planning their special events in Israel. I saw that there was a demand. 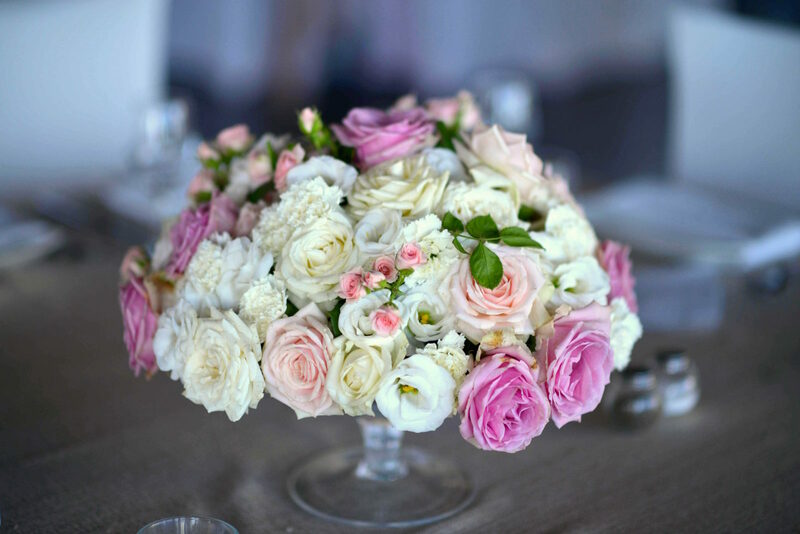 I knew that it would allow me to use my previous experience in interior design and project management to bring a unique look to each affair, and take on the planning to make care-free events for the hosts. So it took off from there! I love bringing simcha - joy - to Israel. 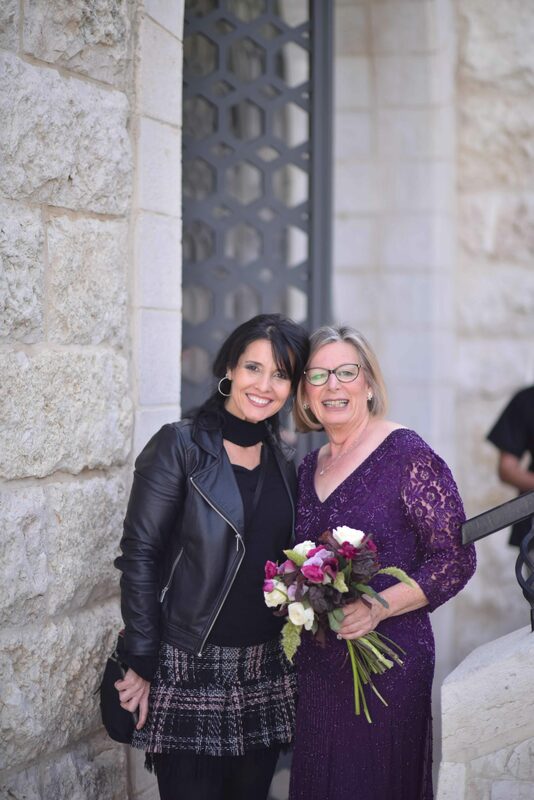 I get to have a part in my clients falling in love with Israel, I’m able to use my creativity to make each event truly unique, and I get to work with people during their most momentous and memorable lifecycle occasions! What is something that people might not know about event planning? Event planning is not all glamourous work! The attention to detail that comes with bringing in someone from the outside requires a lot of perseverance with sometimes tedious details. But I love knowing that if that stuff is on me, my clients don’t have to worry about it. 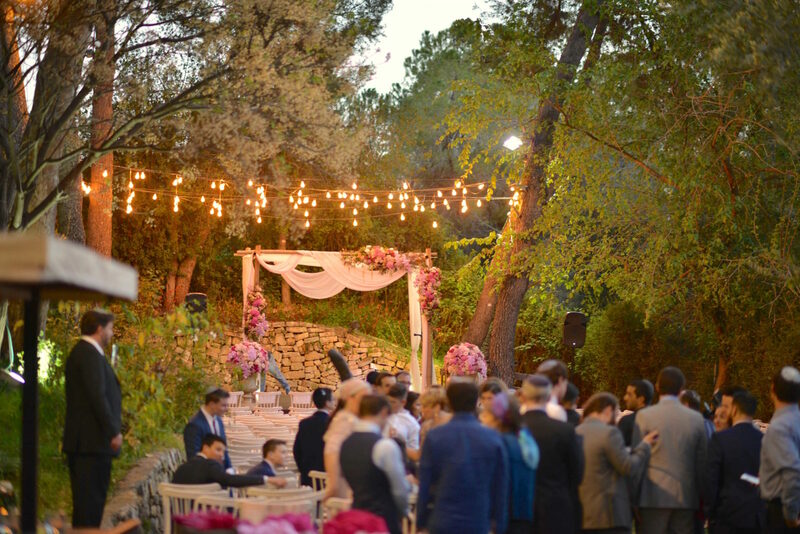 My clients are generally from elsewhere and are choosing to have their event here in Israel. That means that unlike an event planner in one’s home country, I have to deal with truly every detail, since many times the hosts are not in the country until the event itself. There is a lot of trust and intimacy with the clients; they aren’t local and need to be able to rely on me to be their eyes and ears, and to understand their taste. At the beginning of the planning process, the client may feel far away with a lot of unknowns, but I help guide and include them to be a part of the planning process and to feel hands-on. I help them choose what works based on their budget, style, taste, religious backgrounds and even evaluate how great their personal connection to Israel is. Is there anything else you'd like to tell us about A to Z events? Who I am contributes a lot to the flavor of A to Z Events. As an immigrant from New York, I understand and relate to the expectations of top-notch services and quality that people are coming to Israel with. But I also have lived here for for fourteen years, which means I know how to find the right vendors who will live up to those expectations and I form good working relationships with them, which ultimately benefits the client. I am also remarried, with stepchildren. This gives me a personal sensitivity when making events with complicated family dynamics, which in truth most people have whether it is a second marriage or not! 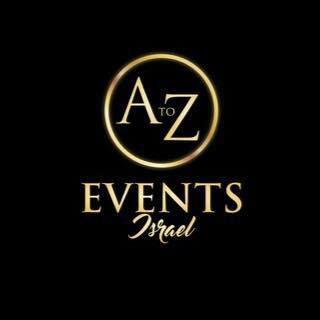 The A to Z team addresses every issue and every detail, with professionalism and artistic flair, so our clients can have the “party in Israel” of their dreams while feeling like a guest at their own events.